– Flip PDF: Designers, publishers, and entrepreneurs, this one’s for you. Use this tool to turn PDFs into mobile-friendly flipbooks with help from 100+ templates. 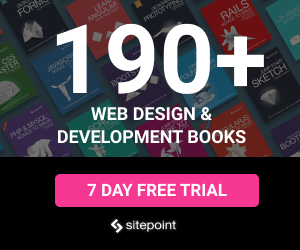 – RapidWeaver 6: You don’t need coding experience to design sleek websites. 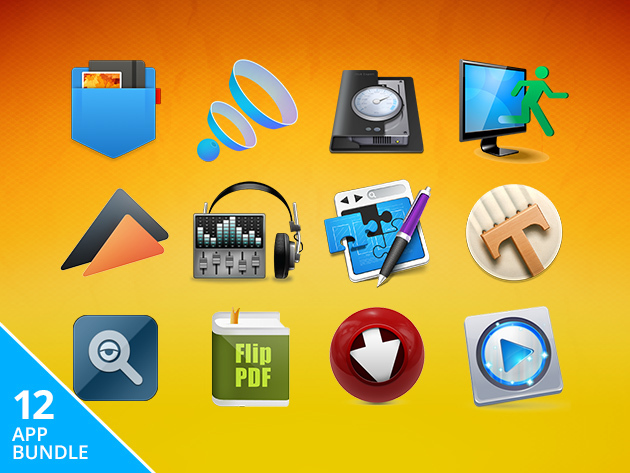 This app makes it easy with a huge library of themes and plug-ins. – Mac Blu-Ray Player: Hey, remember those Blu-rays you haven’t played in forever? This app lets you play those and other media files with awesome 1080p HD quality. – Elite Keylogger Pro: Want to monitor how others are using your computer? Use this to discreetly record chats, emails, screenshots, and more. – Focused: A simple, distraction-free interface will help you focus on writing without procrastinating. You can even use it to generate HTML to write for the web without coding. – Hear: Enhance your Mac’s sound quality for music, movies, and gamesâ€”and even independently control volume for all of your open apps. – Airy YouTube Downloader: Instead of totally losing it while you wait for that YouTube video to load every time you want to watch it, just download it. This app saves videos and playlists alike. – Elmedia Player Pro: Watch your favorite web videos and this app will improve the quality and block noisy ads. – Boom 2: Get louder, crystal-clear sound from you Mac, apply special sound effects, and remotely control it all with the accompanying iOS app. – Disk Expert: Your Mac looks like an episode of Hoarders. Clear out the junk with this appâ€”it’ll help you remove the space-hogging files you don’t need and speed up your computer. – CleanExit: Discard or sell your device without worrying about the data you’re leaving behind. CleanExit permanently erases it all better than a reformat, helping you safeguard your private info. – Unclutter for Mac: The bulletin board goes digital with this productivity-boosting app. Store notes and files, sync them across all of your devices, track what you copy and paste, and jot down notes all in one place. Pay what you want for the 2016 Mac Bundle at SitePoint Shop!